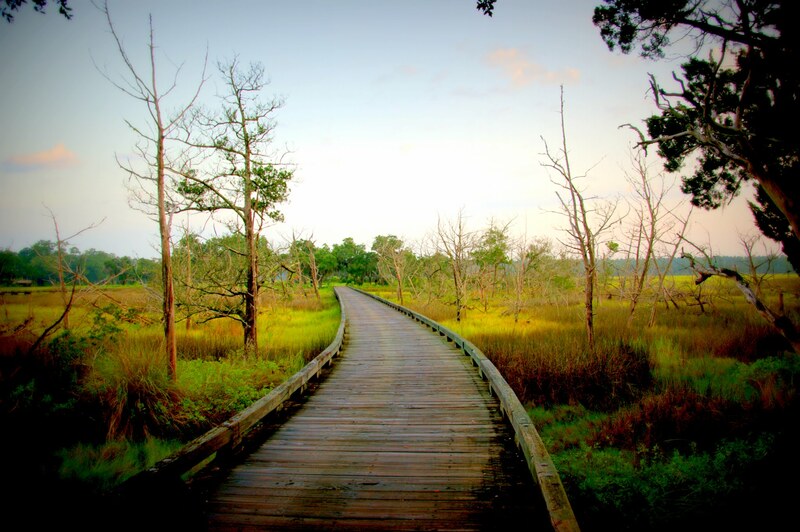 Sapelo Hammock is a community owned golf course that is open to the public. It adjoins Cooper’s Point on holes five, six and seven. 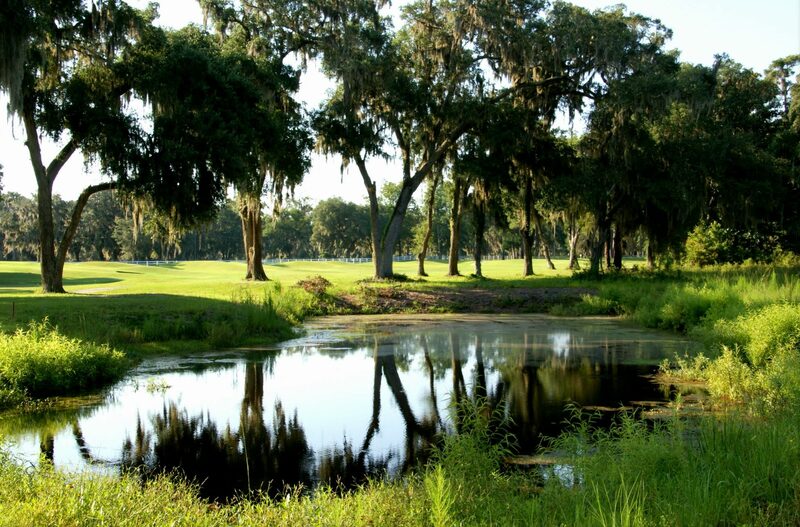 Sapelo Hammock Golf Club is tucked away on a pristine stretch of land along the Sapelo River, just one hour south of Savannah in Shellman Bluff. Play is routed through oak-lined fairways with views of the unique coastal Georgia marshland. 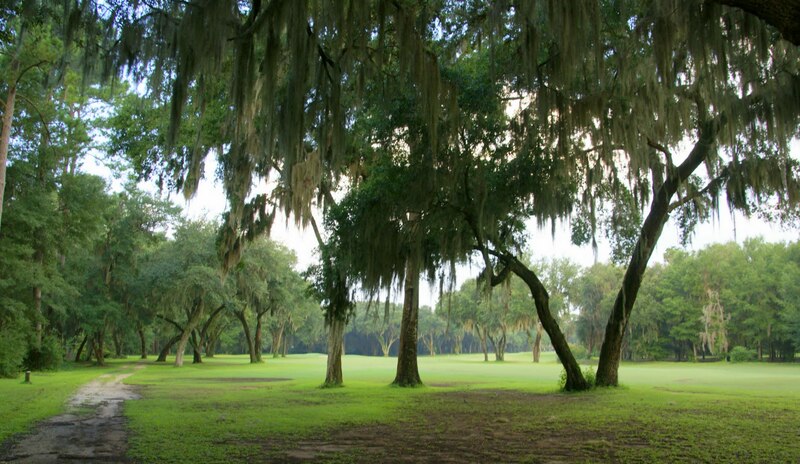 Sapelo Hammock Golf Club features five sets of tees to accommodate golfers of all skill levels. 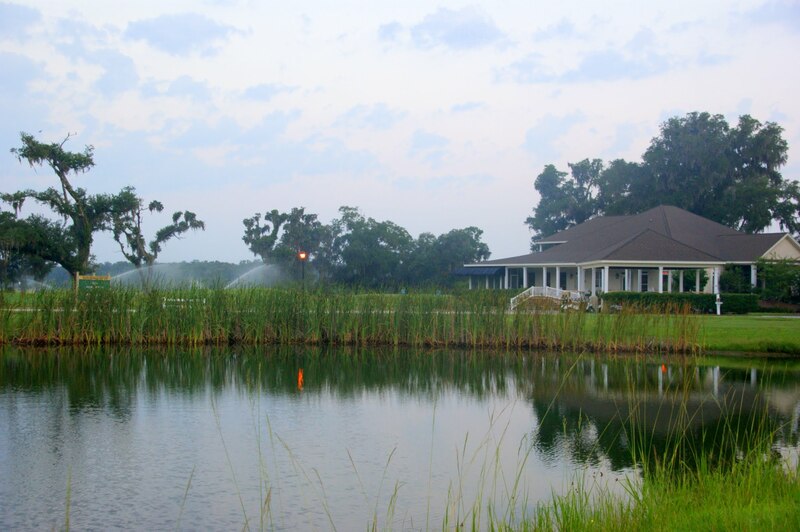 The 18-hole, par 72 course boasts beautiful fairways and greens and coastal Georgia marsh grass hazards. The thought-provoking layout will test veteran players while the scenery will provide a bucolic setting as newer golfers relax and learn the classic game. 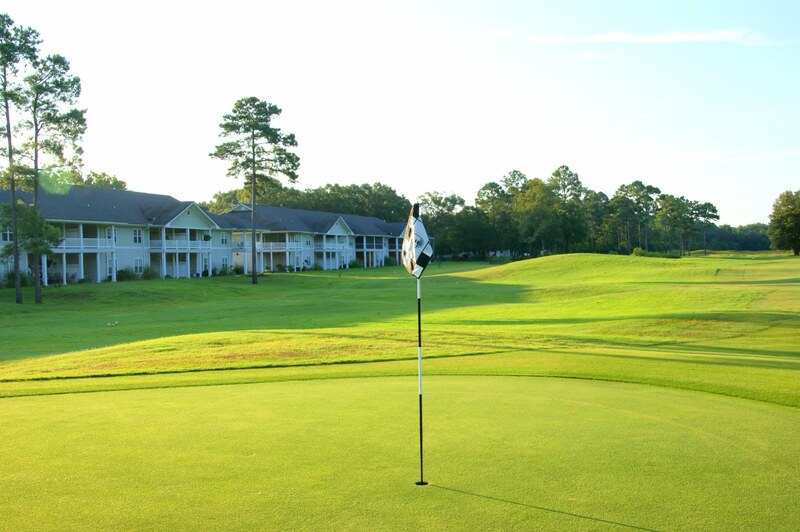 Click here to book a tee time or call 912-832-4653. Welcome to Cooper’s Point updated website. We welcome your comments or suggestions anytime.